Citing reports of adverse behaviour change among children and youth playing PUBG Mobile, Kathmandu District Court has banned the battle royale game across Nepal. Since the very beginning, PUBG Mobile has been a huge rage among youth across the world. Many are fond of the battle royale game as it provides a good escape from reality, relieve stress, friendly banter among the friends during the expedition challenge, the thrill of completing the missions and enjoying the chicken dinners. But, it has also equally gained a negative reputation among parents, teachers and people's representatives more so in conservative societies of developing countries like India, Malaysia and other Asian regions. 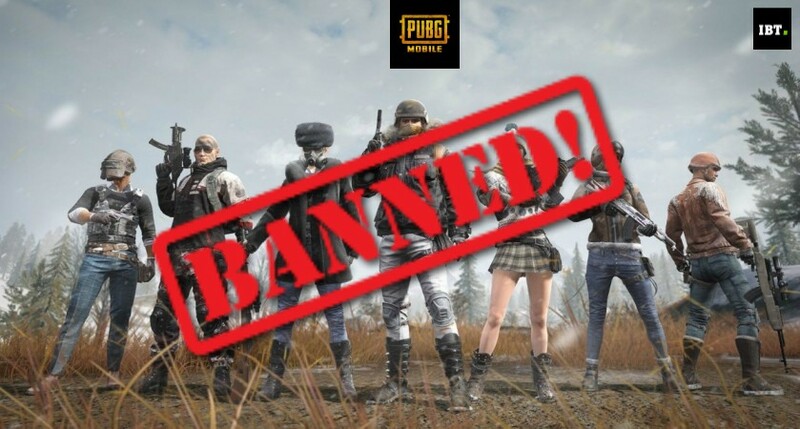 Recently several cities administrative bodies in Gujarat, India temporarily banned PUBG Mobile citing students would neglect studies during the annual examination in March. Now, the neighbouring country, Nepal has announced a complete blanket ban on the battle royale game. After receiving several complaints from parents, Metropolitan Crime Division filed a Public Interest Litigation (PIL) at the Kathmandu District Court urging prohibition of PUBG. It cited reports of negative behaviour among children and youth, while some neglected studies to play the game. Taking cognisance of the complaints and also reports of the aforementioned game getting banned in foreign countries, the local district court accepted the recommendation for a complete ban of PUBG both online (for desktops) and mobile across Nepal. "We received a number of complaints from parents, schools and school associations regarding the effect of the game on children," Senior Superintendent of Police Dhiraj Pratap Singh, chief of the Metropolitan Crime Division, told The Kathmandu Post. "We also held discussions with psychiatrists before requesting the Kathmandu District Court for permission to ban the game," Singh added. Following the order, the Nepal Telecommunication Authority sent the notices to Internet Service Providers and mobile network carriers to block connectivity to PUBG servers across the country with immediate effect. As said before, PUBG Mobile is facing stiff opposition in India. The makers, Tencent Games, fearing impending ban, had actually released a server update to the mobile version restricting the play time to six hours a day. It immediately received massive back clash and eventually took back the screen-time limitation and claimed it to be a glitch. 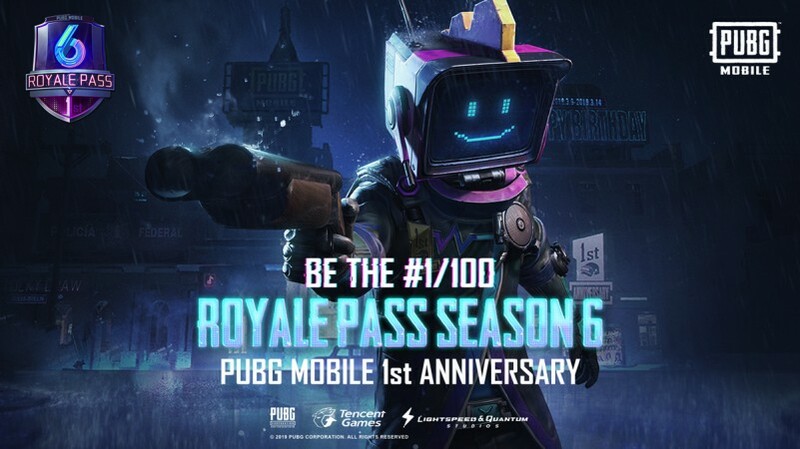 Having said that, I or anybody simply cannot put blame fully on PUBG Mobile for psychological distress caused to the players and also to the immediate family members and friends, as it is an individual choice to play it or not and also develop good real hobby or engage in physical activities like cricket, badminton and other sports. Also, parents should also take responsibility for wards behaviour and spend quality time with them and help them balance online and real personal life responsibly.